This unique property is situated on approx. 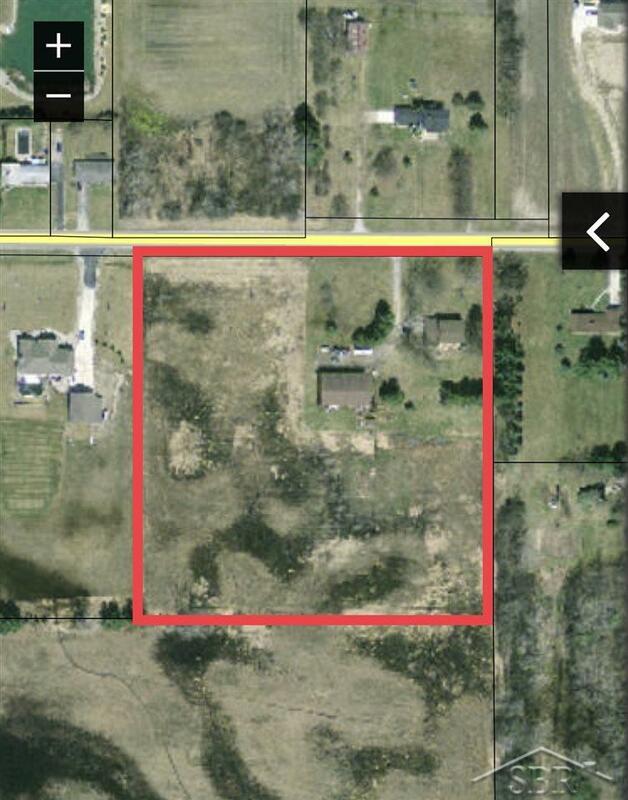 9 acres and includes a stick-built 50x80 (4,000 sq. 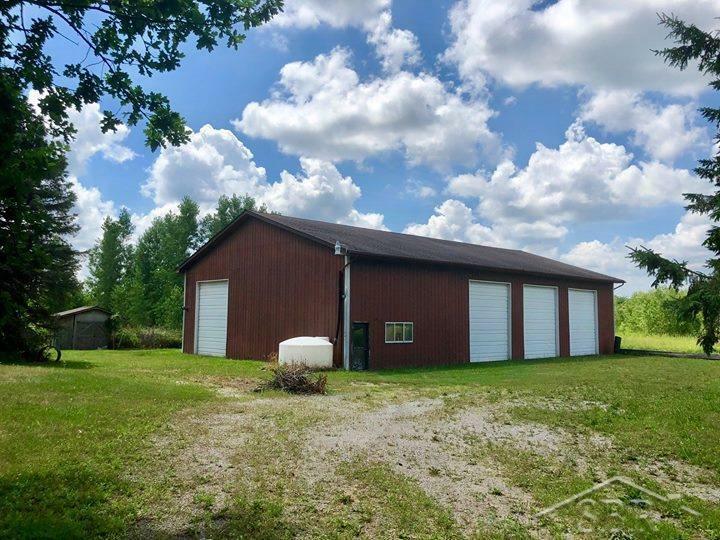 ft) pole building with four 12x14 roll up doors, along with a bathroom in heated office. Home has over 3000 sq ft. with a full walk-out basement, 4 spacious bedrooms and 4 full bathrooms. 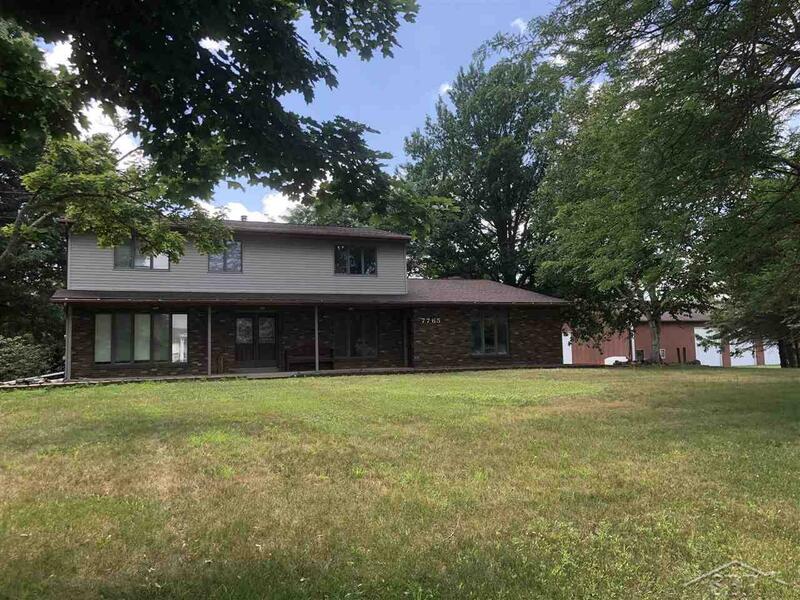 Features include: first floor laundry, family room & basement fireplaces, central air, radiant heat, large deck, master suite, and attached 2.5-car garage. 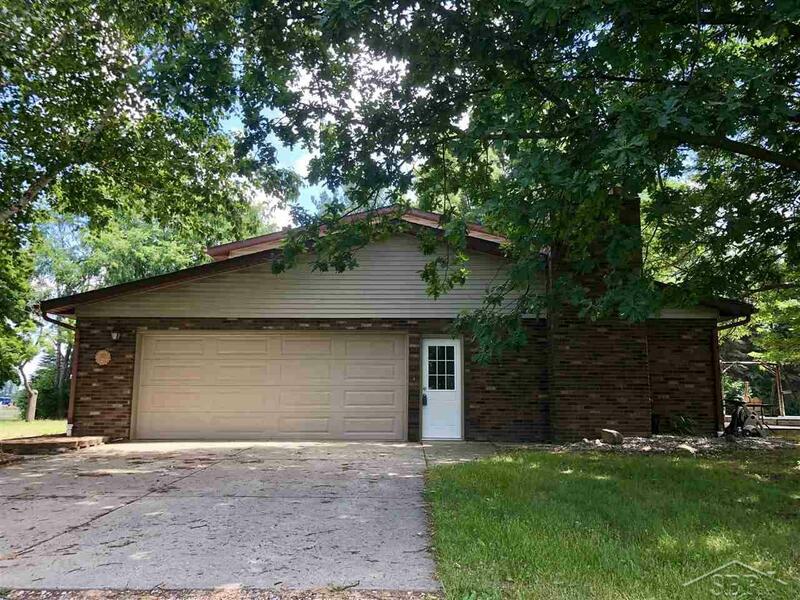 Updates include: new paint throughout, new carpet upstairs, new ceramic tile, new sliding glass doors, and new six panel doors/hardware throughout. Roof is approx. 8 years old, septic field new in 2013.